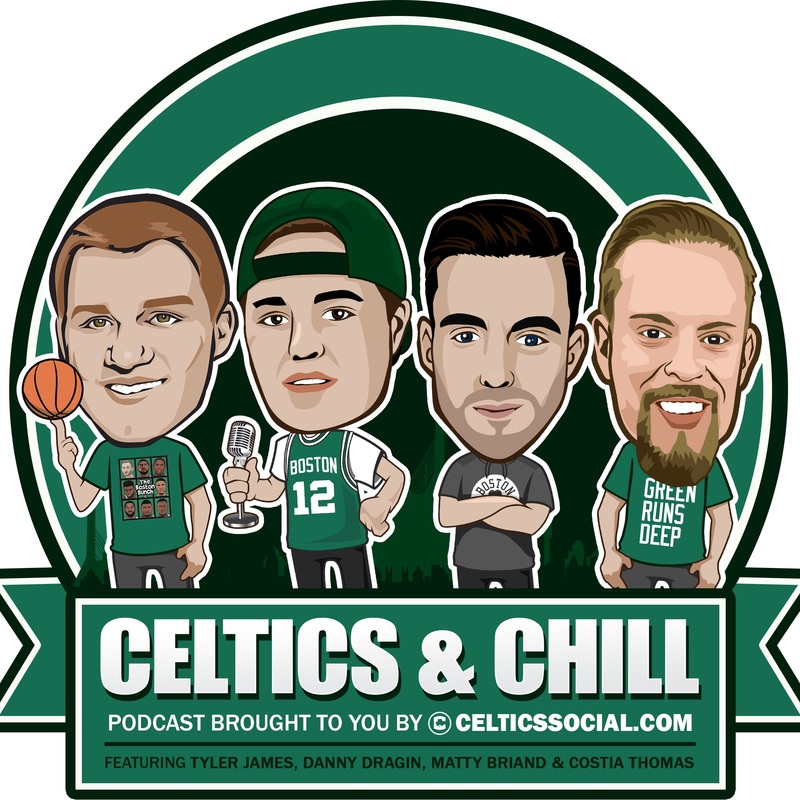 Discover Celtics and Chill Podcast #25 - Celtics NBA Draft Reactions, the LeBron Watch continues & Stay or Go with Celtics Free Agents! 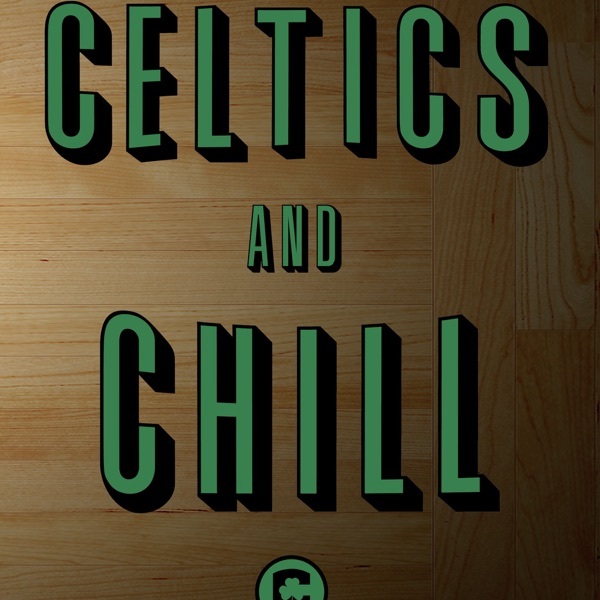 Episode #25 of the Celtics and Chill Podcast brought to you by CelticsSocial.com. Also presented by our sponsor SeatGeek.com where you can use the promo code “CelticsSocial” for a full $20 off your order! 2:00 We talk NBA draft and Robert “Bob” Williams. Should we be concerned about him sleeping in? Or did the Celtics just get one of the biggest steals of the draft? 10:00 You can’t talk NBA or Free Agency without mentioning LeBron James and the #LeBronWatch. We dive in head first regarding his destination and latest rumors. 17:30 We make our panel choose LeBron James or Michael Jordan and there are some interesting answers. Is the Mt. Rushmore debate better than the GOAT debate? 29:00 Back to a little NBA draft talk we give our biggest surprises from draft night. 34:00 We play the game Stay or Go with Celtics free agents predicting whether we think they will stay in Boston or go and leave the team. 48:00 We talk and little Kawhi Leonard with all the breaking news and if Boston really is a potential destination just because of the Celtics assets. 51:00 We end the show with NBA rewards reactions and going forward for NBA free agency and the Boston Celtics.